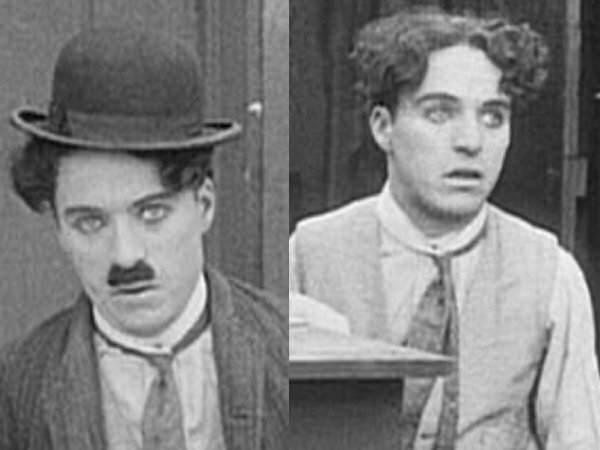 Famous British comedian who travelled to America in 1912 and entered films (with Keystone) two years later. 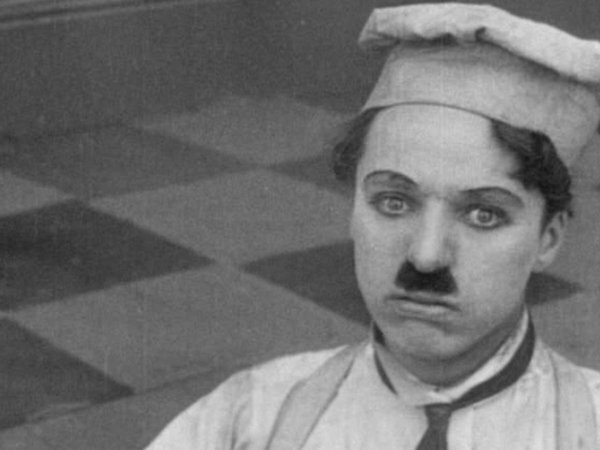 Many film historians regard him as the greatest comedy actor of all time. 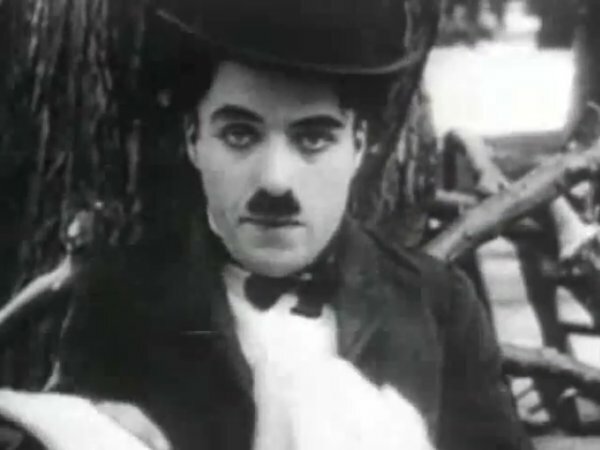 His "Tramp" character is probably best remembered by fans. His first wife (of four) was Mildred Harris. His second wife was Lita Grey, who was 16 at the time (he was 35). Then came Paulette Goddard, and finally Oona O'Neill - who was 37 years younger than him. On March 3, 1978, his dead body was stolen from the Corsier-Sur-Vevey cemetery. It took until May 18 when the police found it. 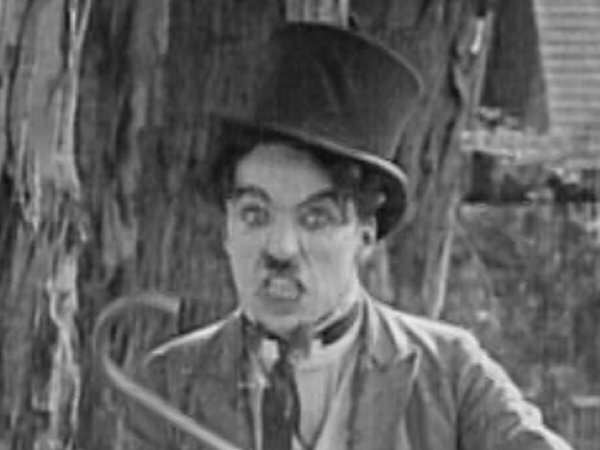 Height: 5'6½" Films listed on this page: all films with Charley Chase.